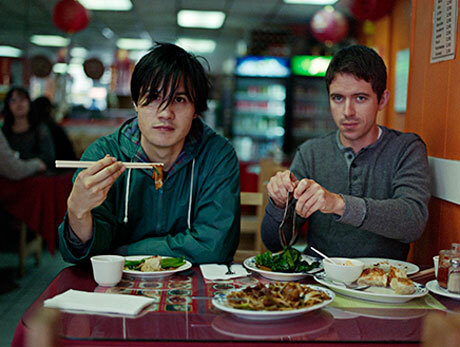 It's been two years since San Francisco indie duo the Dodos delivered their No Color LP, but a new album is apparently just around the corner. While a due date has yet to be delivered, the band will be releasing the upcoming set on their new label home Polyvinyl. Both the band and the imprint confirmed the deal today (May 2), with the label noting that "we couldn't be happier to have them on the roster." The Dodos had previously issued LPs on Frenchkiss Records. While details on the band's fifth LP are scant, multi-instrumentalist Meric Long and drummer Logan Kroeber apparently just wrapped up recording sessions in San Francisco. You can hear a fuzzy new tune for the currently untitled LP down below in a trailer that also showcases some on-tour shenanigans.